The Metropolitan is a New Orleans event and party venue located in the heart of Warehouse District. Featuring a variety of well-known musical artists and bands, The Metropolitan regularly hosts live performances by some of the worlds most renown and well known Dj’s & Artist. New Orleans is renowned for its lively atmosphere, and has always been well-known as a party and event destination for people from all over. The Metropolitan is the perfect place to host your next party or event in New Orleans! 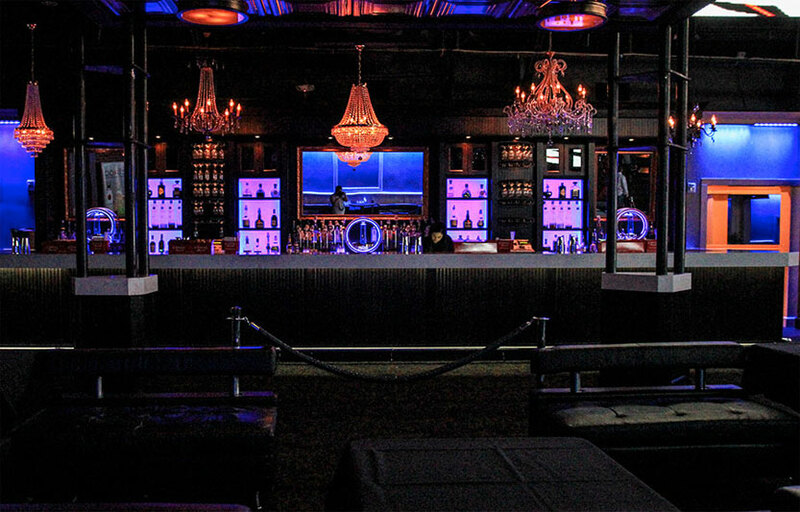 The Metropolitan offers up to three rooms & two floors, filled with smoke machines, intelligent lighting, and strobes to set the atmosphere to however you want it. 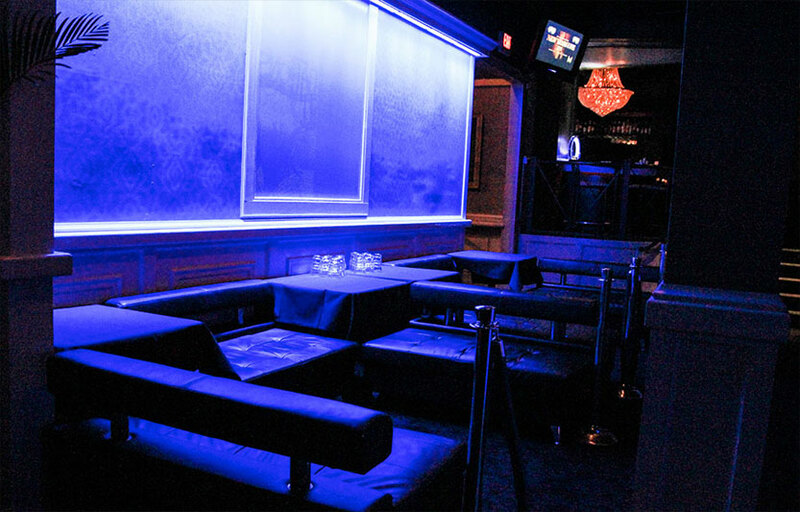 16 gorgeous VIP sections are available at The Metropolitan’s to accommodate parties of all sizes as well. 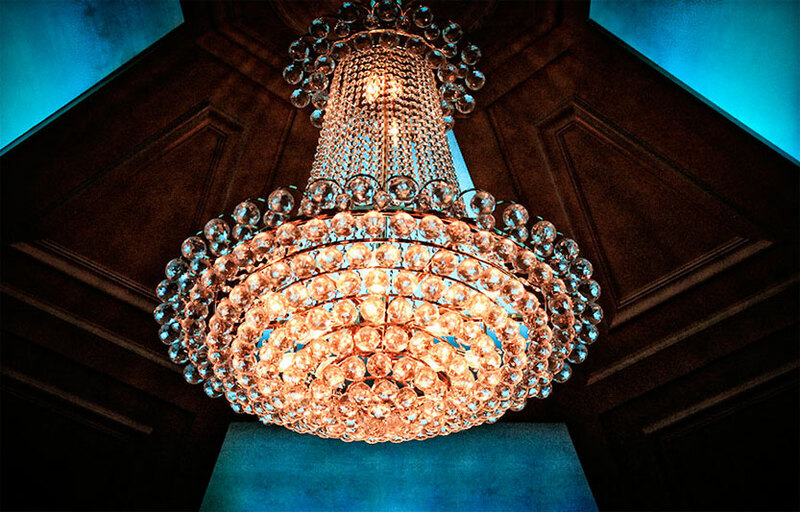 Contact The Metropolitan today to book your next event in New Orleans! 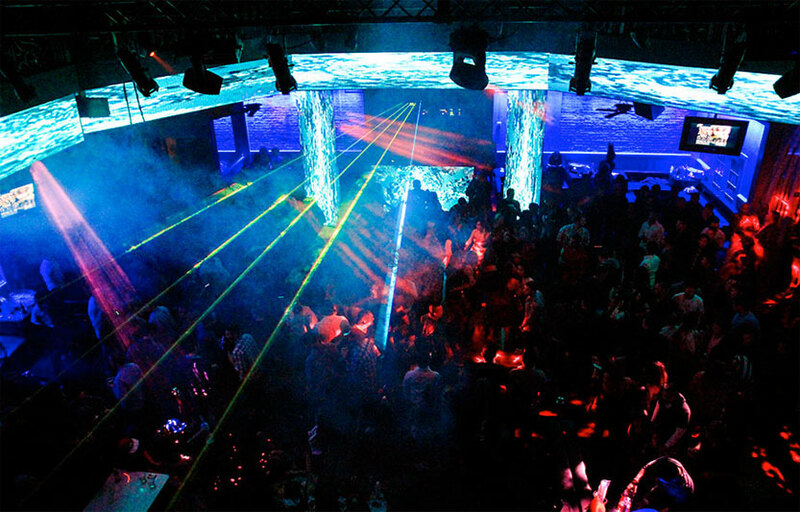 The Metropolitan is a event venue and also a nightclub. There are three spacious rooms available for rent individually or together. Street or valet parking is available here. Where is The Metropolitan located? The Metropolitan is located at the Warehouse District, Lower Garden District. How much is cover charge at The Metropolitan? How long will I have to wait at The Metropolitan? Expect to wait anywhere from 20-50 min depending on when you arrive. When is The Metropolitan open? The Metropolitan is open on Saturdays. What are the best nights to go to The Metropolitan? Depends on the talent spinning. What is the dress code at The Metropolitan? How much do drinks cost at The Metropolitan? Expect to pay $10-15 for cocktails. What kind of music do they play at The Metropolitan? 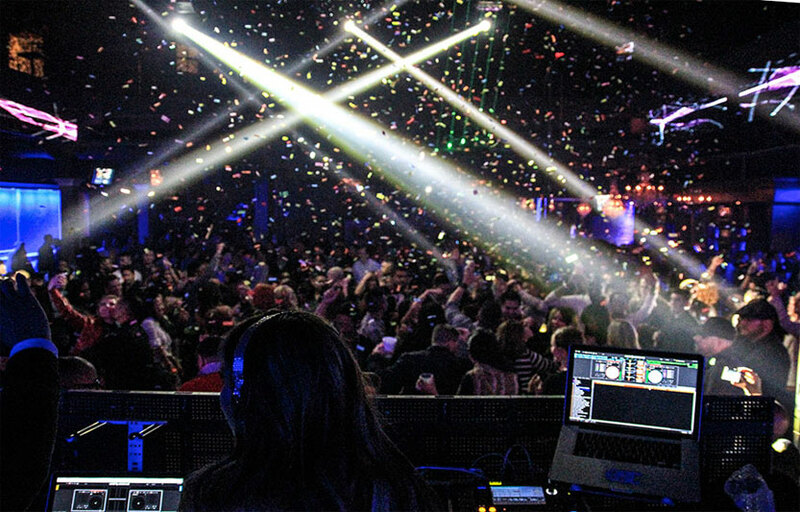 The Metropolitan features mostly top 40, with a mix of EDM and hip hop. Where can I find an list of upcoming events / DJs at The Metropolitan? You can download the Discotech app to see upcoming events, and book tables for The Metropolitan.